As artist in the permanent make-up field you train on techniques to achieve a variety of sought after results. No two faces are exactly the same, therefore no two permanent makeup services will be the same either. 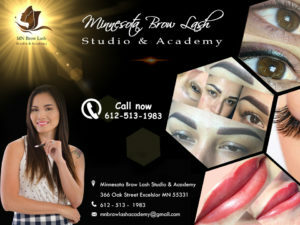 Each client is unique and has their own reasons for wanting permanent make-up services, be it: microblading, lips or eye makeup. 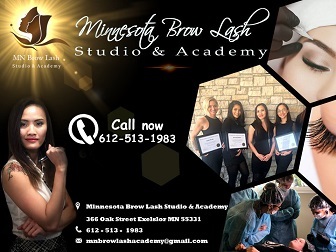 As a student of the Minnesota Brow Lash Studio and Academy, we take your cosmetic tattoo certification seriously, but we also want you to expand as an artist and a business owner. This is where signature services come in. 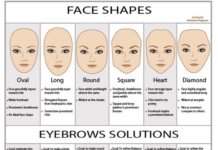 For example, we teach a technique we call our Signature Fusion Brows. It is a combination of microblading and machine microshading. The result creates a realistic and stunning look. 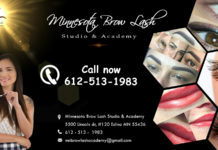 During the pursuit of your permanent makeup certification you will learn and gain experience with a variety of techniques. We want you to have a real grasp of not just how to create these looks, but why. 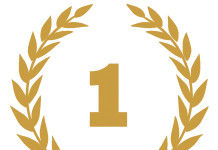 Knowing this is what will set you apart from other permanent makeup artists. Understanding the needs of your clients, the structure of their face, skin tones, their lifestyles etc. These are all things that will become second nature during your permanent makeup apprenticeship. 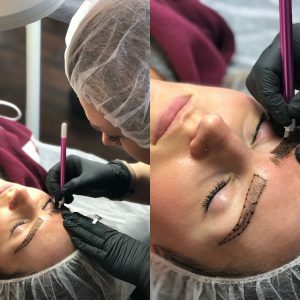 From beginning microblading classes to advanced microblading training, you will learn to take the needs of your individual client into account. Through experience you will gain certainty. That certainty is what will make you a true artist. 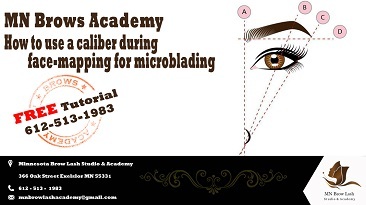 The Minnesota Brow Lash Studio and Academy has the best microblading course as well as other permanent makeup courses you can find. Your clients are individuals and we train you as an individual artist. Our goal is that you take what you learn through your microblading and permanent makeup training and you make it your own. Though experience you can create your own signature services that will set you apart.